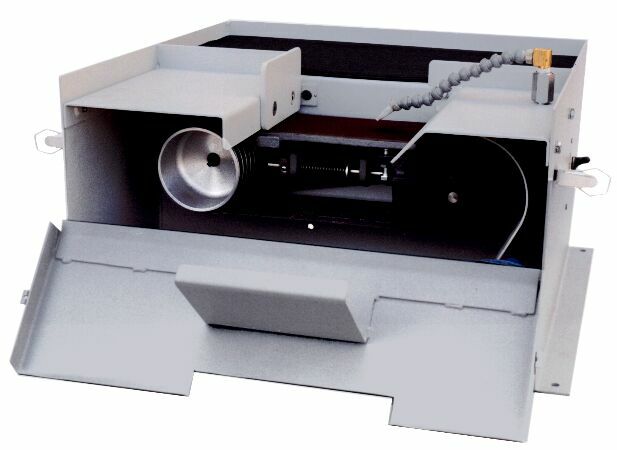 S4SWB 4 x 36 inch wet horizontal belt sander is designed for sanding samples in metallurgy laboratories so they can be inspected to see if they meet criteria. Great for metallurgical sample polishing. 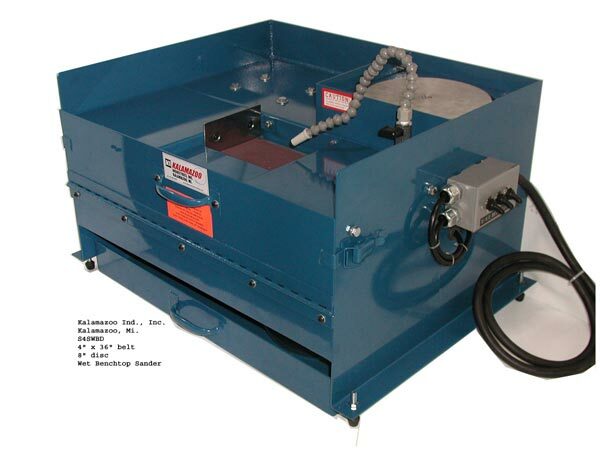 This 4″ wet metallurgical belt sander has applications in the following industries: Energy, Oil/Natural Gas, Petro/Chemical, Knife Manufacturing, Automotive, Metal Foundries, as well as many other Manufacturing and Fabrication environments. 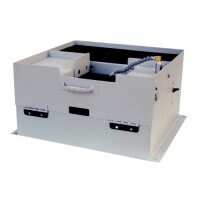 All parts are replaceable no matter the age of the unit.